Spray foam offers countless benefits to homeowners, including greater home health, comfort, and utility bill savings. 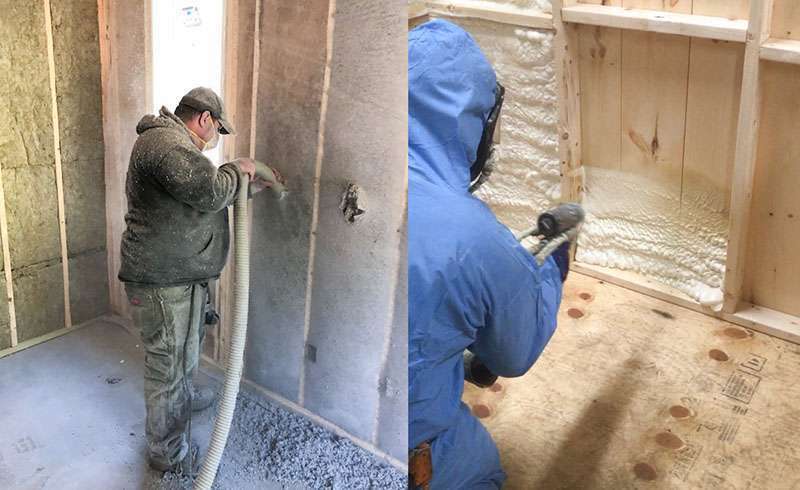 Learn more about the benefits of spray foam from New England’s local insulation experts, Colonial Green Products. When most homeowners think about insulation, they picture the pink stuff that lines their attic walls (fiberglass insulation). Perhaps you do as well. But did you know that there is a more advanced way to insulate your home? We’re talking about spray foam insulation — the most effective type of insulation on the market. Spray foam is a type foam plastic that is spray-applied in liquid form. 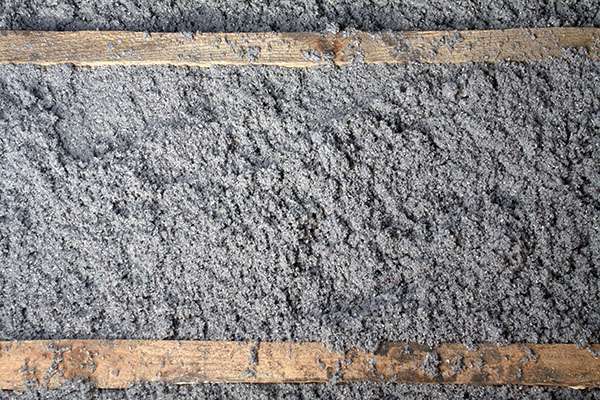 Once applied, it quickly expands to fill every hole and gap, creating a complete air seal that other types of insulation cannot achieve. 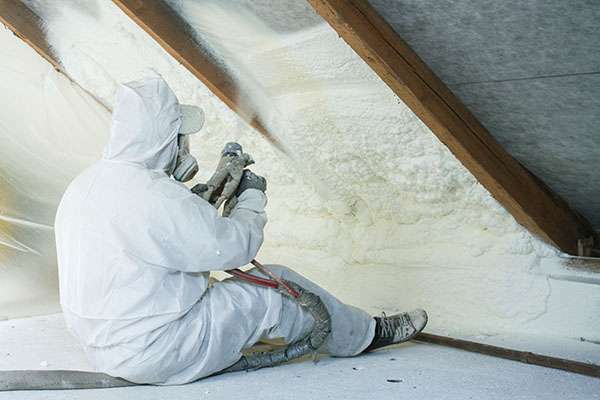 If you’re thinking about upgrading your home’s insulation to save more energy and lower your utility bills, it pays (literally) to consider spray foam. Here is a look at just a few of the benefits spray foam has to offer. Many homeowners here in New England don’t realize that their homes contain holes and cracks which allow air to travel freely into and out of the home. These tiny air leaks allow outdoor allergens, pollutants, moisture, and even insects to seep into the home, undermining the health of you and your family. Because spray foam expands to create a complete air barrier, it closes up these air leaks. That means with spray foam, you can achieve a healthier home with fewer drafts and more consistent indoor temperatures. 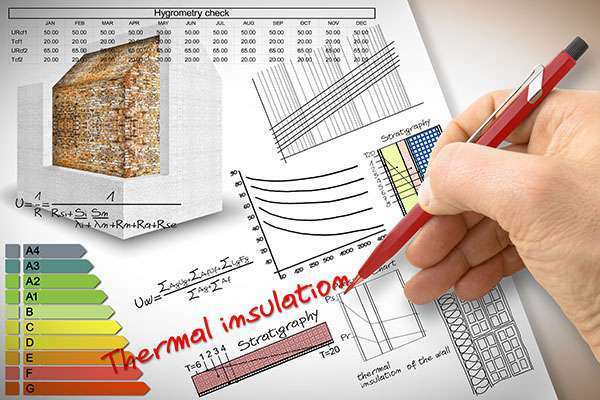 Insulation effectiveness is measured in R-value; the higher the R-value, the more effective the insulation is at controlling heat flow. With an average R-value of about 6.5 per inch, spray foam is one of the most effective insulation products available. For you, this means fewer temperature fluctuations and greater energy efficiency for your home — and that, in turn, means lower heating and cooling bills year-round. In fact, spray foam can help you save up to 50% on your utility bills! Want to make your home a more peaceful and private space? Spray foam can do that too. The type of spray foam we install has a high Sound Transmission Control rating, helping you keep out unwanted external noise and achieve even better interior sound control. Homebuyers in Massachusetts, New Hampshire, and Maine are becoming increasingly aware of the importance of home health and energy efficiency. With all of the health, comfort, and energy saving benefits spray foam offers, spray foam is sure to add value to your home. In fact, proper attic insulation alone boasts an estimated 116.9% return on investment! Find out how much you can save on your energy bills with spray foam. Call 1-800-947-8870 or contact us to talk to the Colonial insulation experts! 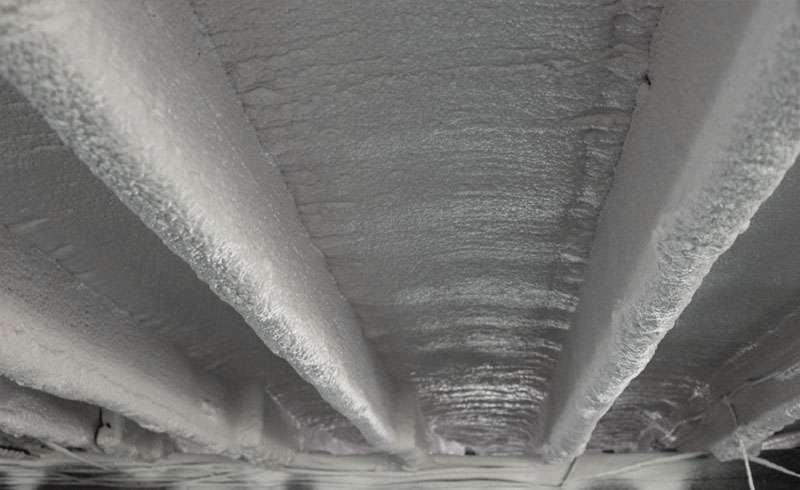 Learn more about the benefits of spray foam.